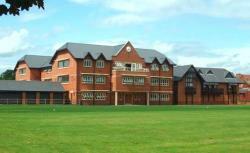 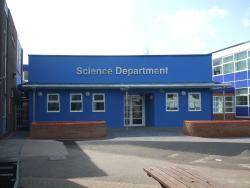 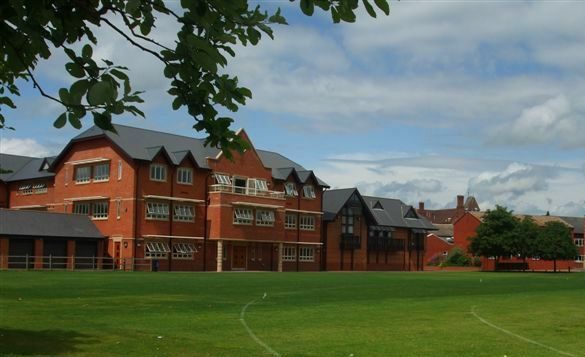 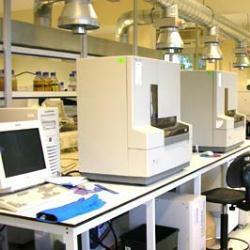 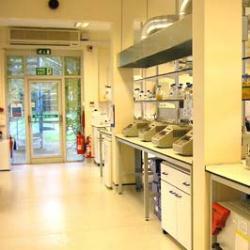 The £5million science block on Warwick School campus was completed on time for Warwick Independent Schools Foundation. 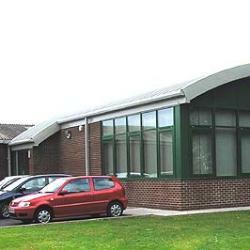 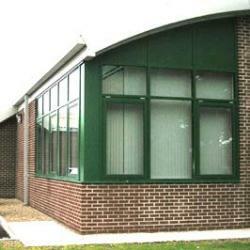 The three storey building provides laboratory and classroom space for teaching. The Practice continues to be involved with projects at Warwick School. 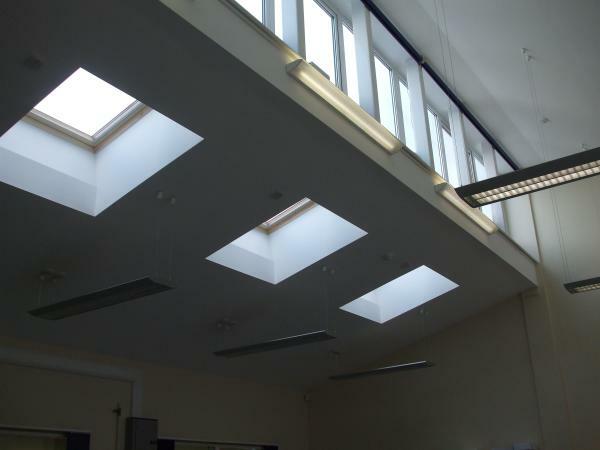 Over the years we have been commissioned to undertake a wide variety of projects, from distribution warehouses to highly sensitive research buildings with controlled environments. 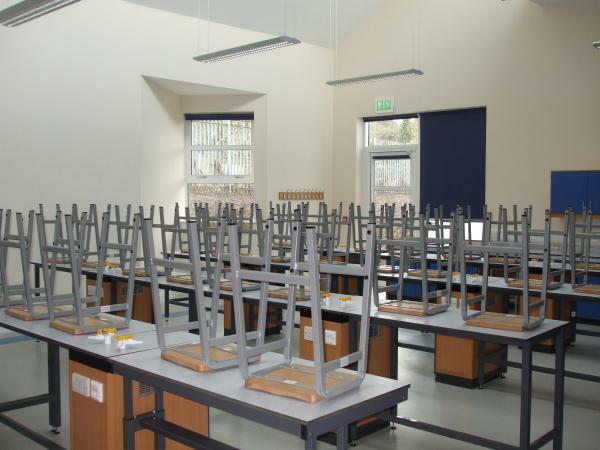 By establishing a close working relationship with clients a full appreciation of key operational procedures, performance characteristics and manufacturing processes is gained and this has been essential in the design of research establishments, laboratories and storage facilities.